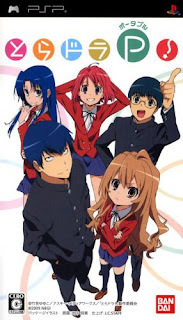 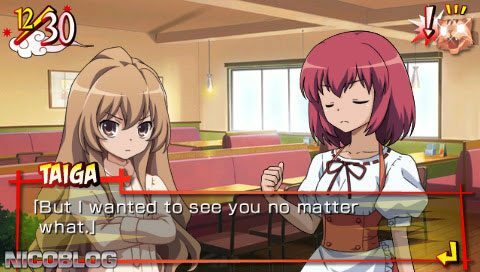 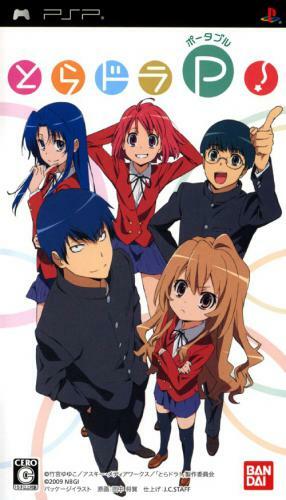 Toradora Portable apk android for ppsspp iso rom cso free download working on mobile and pc,Toradora Portable! 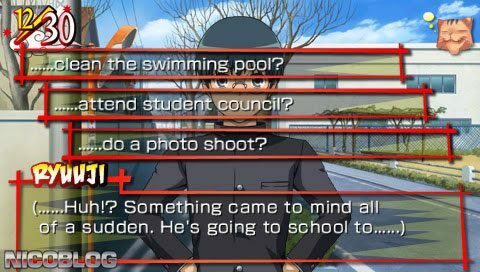 (English Patched) is a Visual Novel game published by Bandai Namco Games released on April 30, 2009 for the Sony PlayStation Portable. On this game you play as Ryuji who has some memory loss issues, the game revolves around the school and town, there are different unlockable endings and a mini-game where you get to play as Taiga, so check it out. 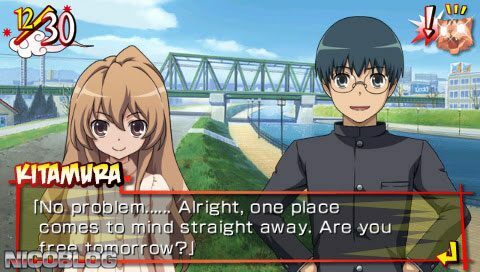 The game is fully translated by a fan made patch applied created by http://toradora.xyz.is/. 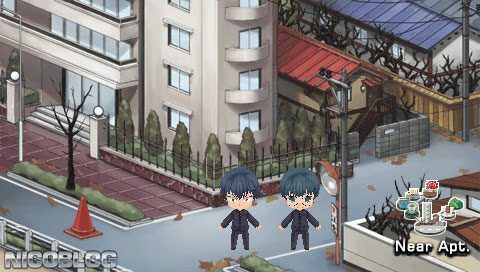 Remember NicoBlog does not create the patches we only upload the patched ISOs, all credits goes to the translation team linked above.